July is one of my favorite months of the year. It’s not my favorite because of the 4th of July and it’s not my favorite because of the South Carolina merciless heat. 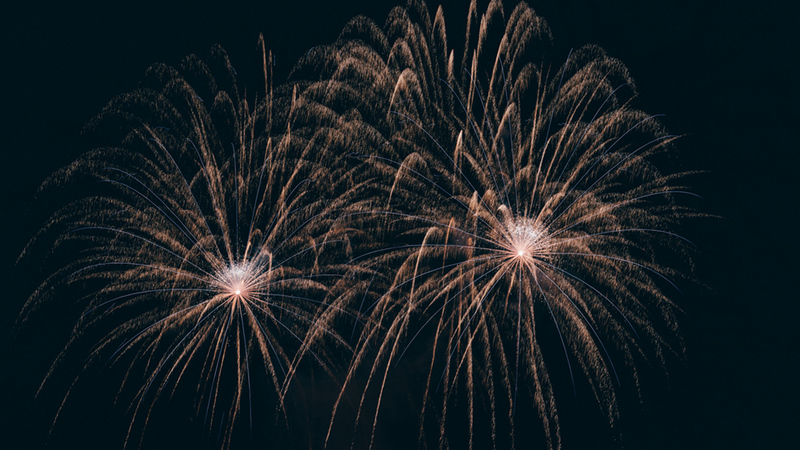 The beginning of July can be annoying with the sound of loud firecrackers that July 4 enthusiasts begin to fire up a few days before July 4, all day on July 4 and several days afterwards. From an historical perspective July is the Birth of an experiment called Democracy. Yesterday America celebrated the fourth of July. Many neighborhoods were filled with barbecues and family gatherings. Many people across the nation ended their evening outside watching firecrackers light up the sky. July for me brings back many memories of childhood and the burdensome joy of cutting grass for my family and the neighbors. I tell anyone that you have not really worked until you cut grass in South Carolina in July and August. Upon graduation from high school I promised myself I would never cut grass again. Of course that promise was broken. July means many things to many people. For high school football players June and July are months that summer football camp starts and starters for the season are selected. In July teachers are getting ready for school to start in August. For AME clergy whose Annual Conference Season starts in August July is preparation for several months of travel and tying up loose ends at their local church. July is a month that represents New Beginnings from an American Historical perspective but also because July is the half-way point of the calendar year. When we get to the first week of July we have 26 weeks behind us and 26 weeks ahead of us. July is a good time to refocus and prepare ourselves for lies ahead. July is a good time to reflect on all the things that we had hoped to accomplish in the year and prepare to make those things happen. In July I get focused on the second half of my preaching calendar: Organizing texts and preparing for special days and holidays. I also like to catch up on my personal reading list as well as my Bible reading. By July I have gotten behind but spend this month catching up and preparing to finish the Bible in one Year on time and ahead of time. Enjoy reading your books and your Bible. Remember reading each day prevents you from feeling overwhelmed as the year closes out. Sign up to receive weekly inspiration and insight in your inbox by Rev. Carey A. Grady. Just fill in your email address here. You can unsubscribe at any time following the instructions in every email.